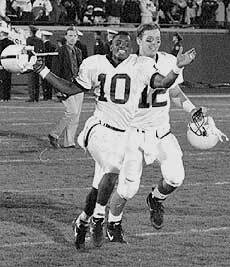 A look back at Penn State football history as covered in The Football Letter. 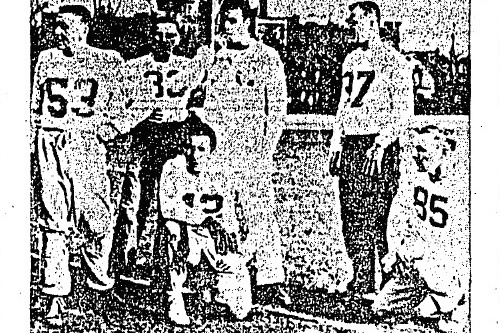 This season marks 80 years since Ridge Riley ’32 debuted The Football Letter as a way to keep far-flung Penn State alumni up to date with the week-to-week results of the Nittany Lion football team. It also marks a much more modest anniversary: Five years ago this week, we launched the online presence you’re reading now, expanding the Football Letter brand for the social media age. 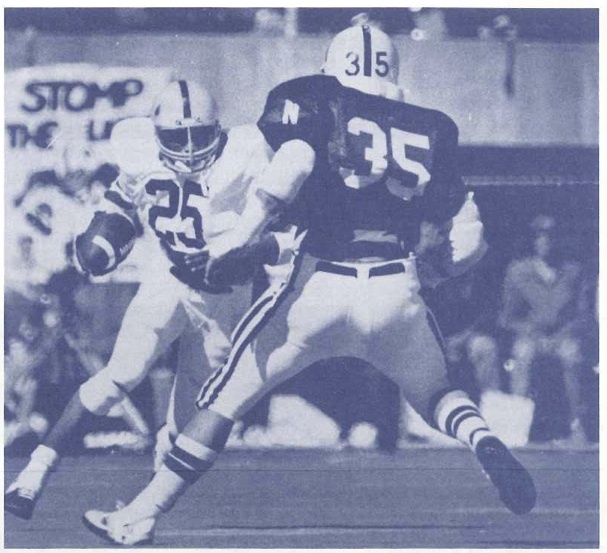 While John Black ’62 gears up for his 43rd season as editor of the Football Letter, we thought it might be a good time to share some highlights from the blog. Here’s our pick of our five favorite stories from the past five years. 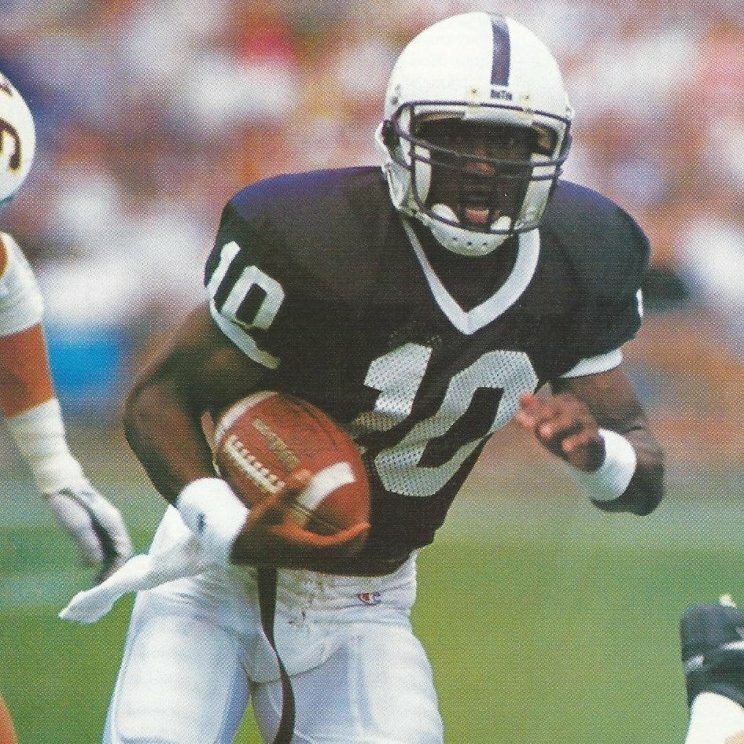 As he starts his 40th season in charge of The Football Letter, we look back at the time John Black starred on the field in Penn State’s biggest rivalry. It was a legendary performance made all the more impressive given the injury that almost kept him out of action. 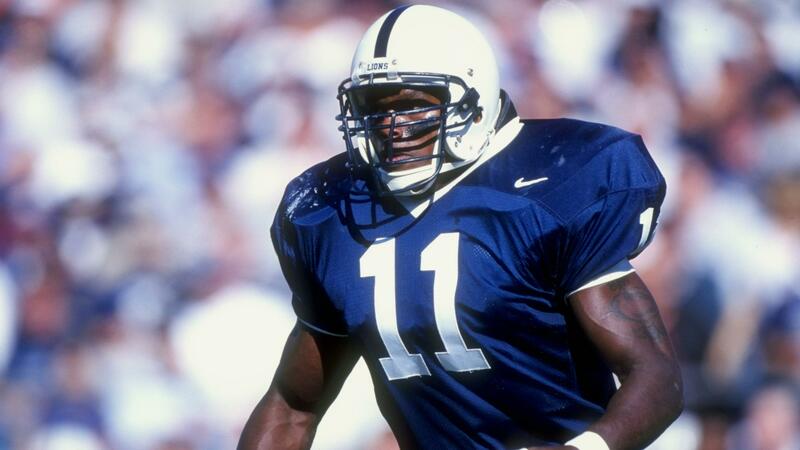 Penn State’s 1998 Homecoming weekend was nearly perfect: sunny, unseasonably warm, and victorious on the football field.